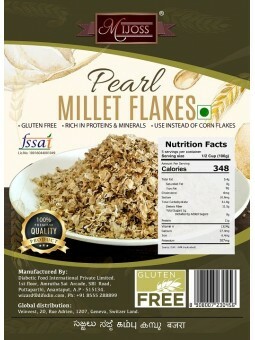 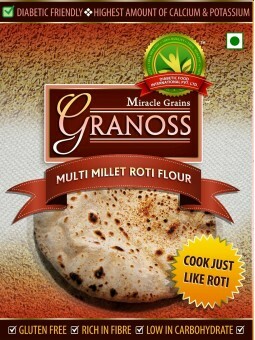 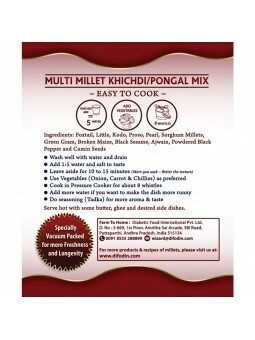 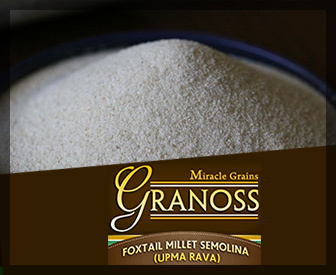 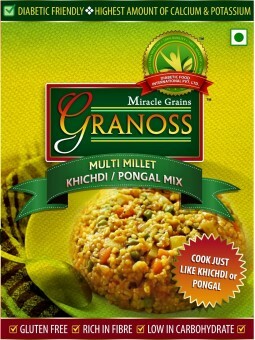 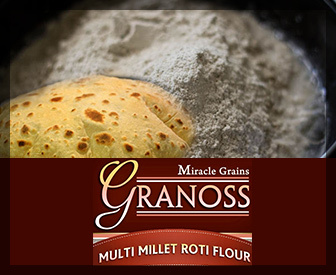 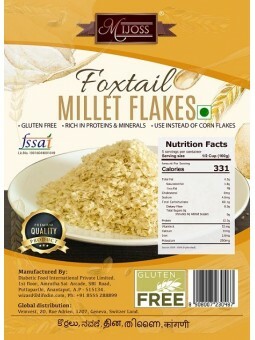 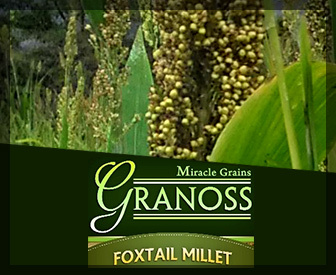 Diabetic Food International Pvt Ltd (DFI) - Granoss Millet - Diabetic Food International Pvt. 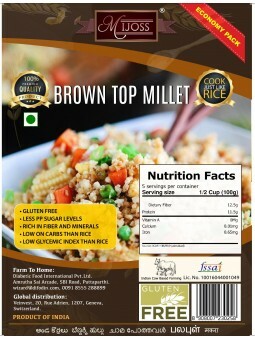 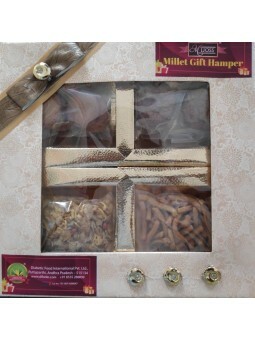 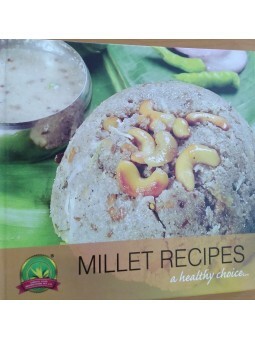 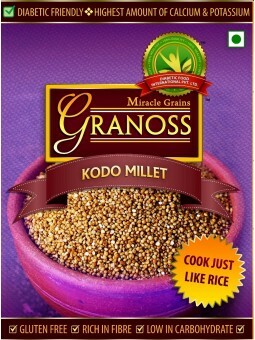 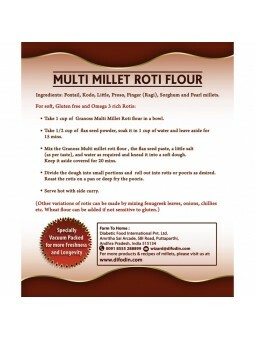 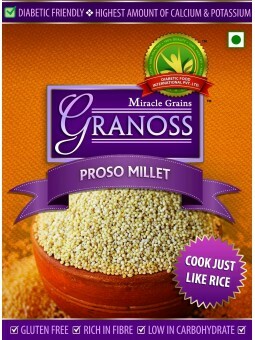 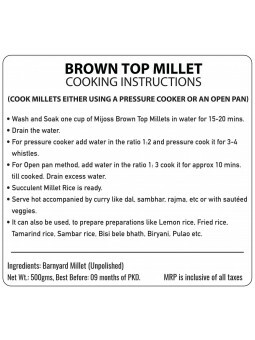 ltd.
Mijoss Brown Top Millet (500gms). 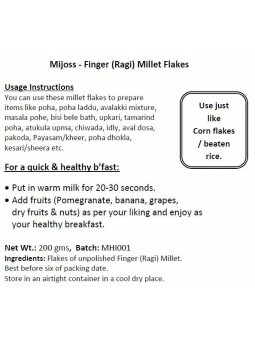 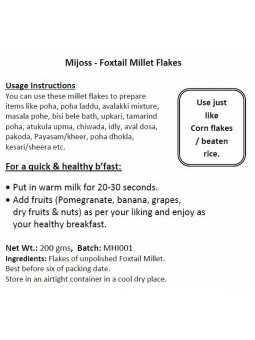 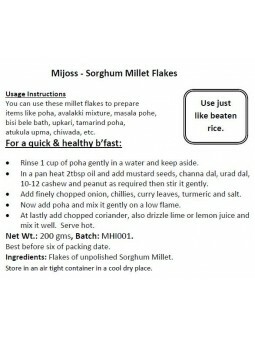 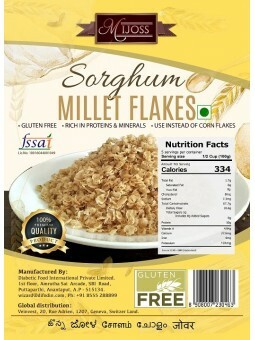 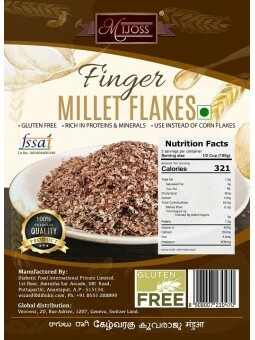 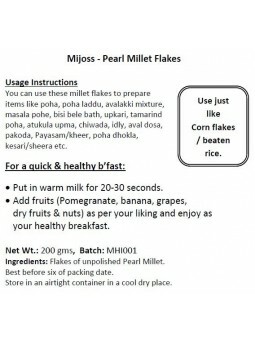 Mijoss Finger (Ragi) Millet Flakes. 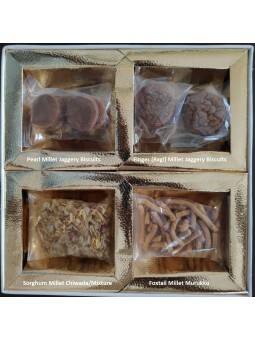 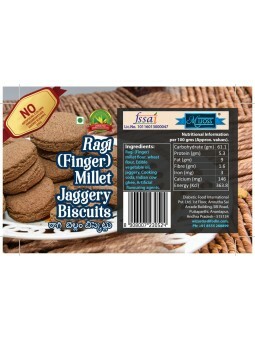 Mijoss Finger (Ragi) Millet Jaggery Biscuits (100gms). 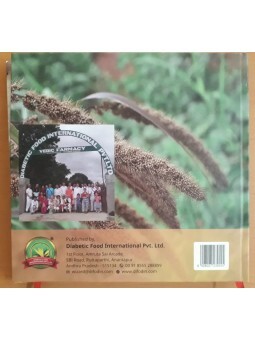 Diabetic Food International Pvt Ltd (DFI) has been formed with a Social Objective to bring back the Miracle Millets to the World and help support the farmers and community. 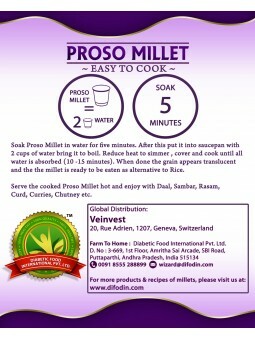 Zero Chemical Farming & Water Conservation.